Summary: Recently, Gov. Northam (D-VA) admitted to wearing blackface in his college years, after a yearbook photo emerged. Both the left and right have reported on the developments and reactions to this troubling news. In the midst of this, Gucci released a sweater that resembles blackface. A source on the right and on the left source reported on the sweater in a similar fashion. Summary: Authoritarian President Nicolas Maduro controls Venezuela, and the country is suffering from resource shortages due to his misrule. 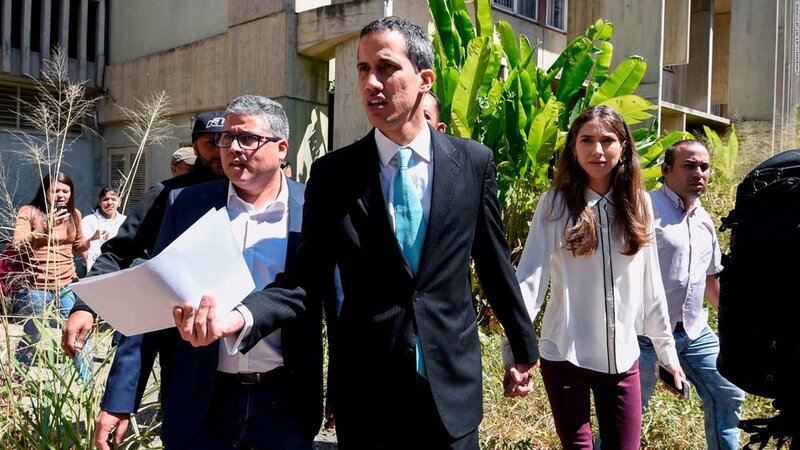 Many countries in the Americas and Europe have recognized the opposition leader, Juan Guaido, as the interim president. Both the left and right wrote articles praising Guaido in recent weeks.